This entry was posted in Forex Profits and tagged Forex, orders, stop loss, take profit, tutorial, video tutorial by Staff. Bookmark the permalink. 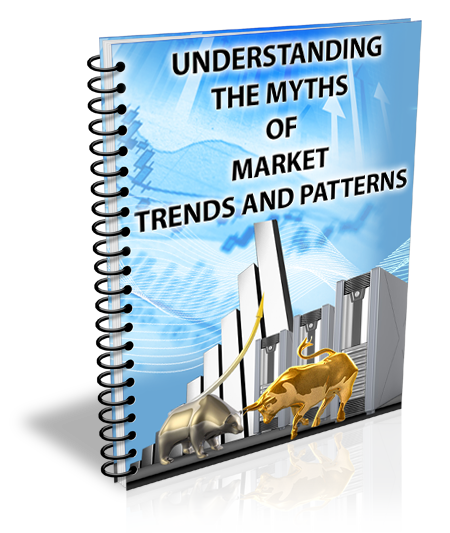 ← Previous Previous post: 2013 – Joseph Nemeth – Forex Trading Expert, Founder – Global Profit Technologies, Inc.